Powerful sound design/music production tool. Is there a better alternative to REAKTOR? Is REAKTOR really the best app in Audio category? Will REAKTOR work good on macOS 10.13.4? REAKTOR gives you over 70 included instruments and effects and even lets you create your own -- a limitless sonic playground for your imagination. Notes: Now requires macOS 10.12 or later. Version 6.x is a paid upgrade from previous versions. 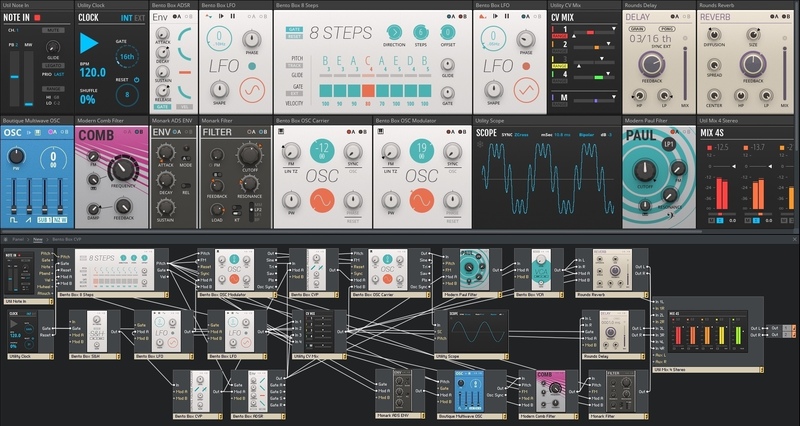 REAKTOR comes loaded with more than 70 ready-to-use instruments and effects. 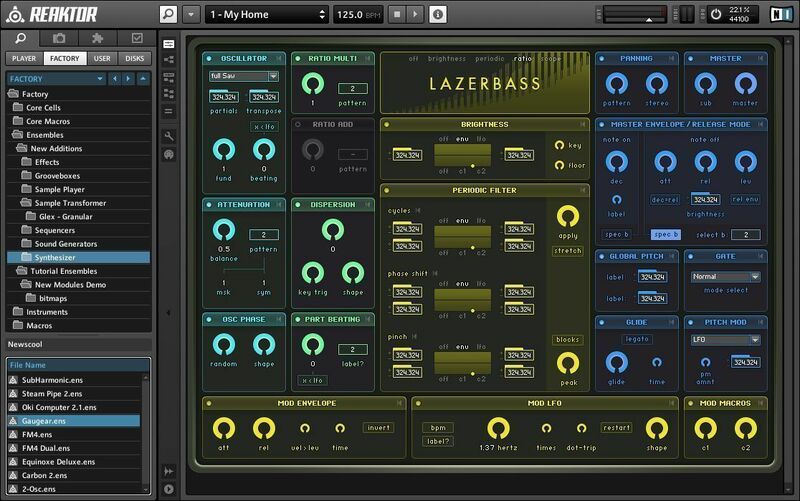 From synthesizers, grooveboxes, and sequencers to sample transformers, sound generators, and effects -- REAKTOR delivers nearly any synthesis, sampling, and effects technique you can imagine. Start tweaking your instruments and effects with one click. Combine two separate synths by simply wiring them up. Change the look of instruments by adding individual control elements. Or go deeper and replace oscillators and filters, add a sequencer, or create completely new instruments from scratch. Let your imagination run wild -- no matter what sonic tool you dream up, you can build it with REAKTOR. Copy and paste specific parts of an instrument from the Factory or User Library to use it in your own instrument. Or create your own modules from scratch on the Core Level.